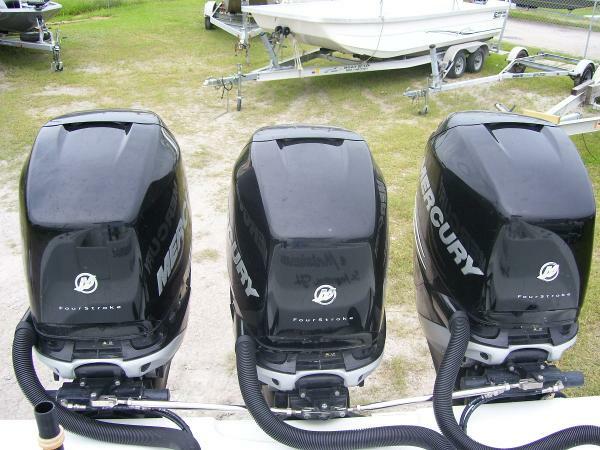 2013 Mercury Triple F300 Verado Triple Verado 300's with controls, and gauges, de-rigged from a 36 Yellowfin with 750 hours. Call 504 340 4991 for details. 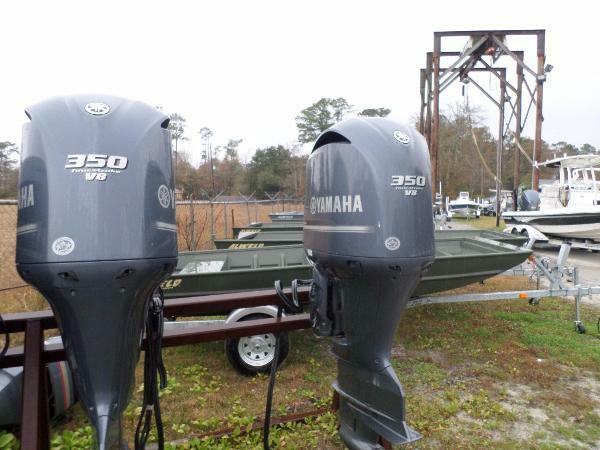 2008 Yamaha Outboards 3 F350 De-rigged from a 36' Yellowfin with two 25" shafts and a 30" shaft.